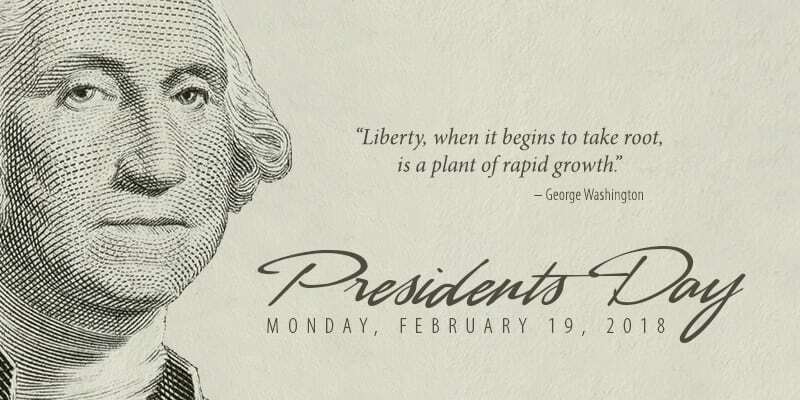 Originally established in 1885 in recognition of President George Washington, Presidents Day is still officially called “Washington’s Birthday” by the federal government. Traditionally celebrated on February 22, Washington’s actual day of birth, the holiday was shifted to the third Monday of February due to the Uniform Monday Holiday Act. The move away from February 22 led many people to believe that the new date was intended to honor Washington and Abraham Lincoln (whose birthday was February 12). This shift solidified in the early 2000s, by which time as many as half the 50 states had changed the holiday’s name to Presidents Day on their calendars. Washington and Lincoln still remain the two most recognized leaders, but Presidents Day is now popularly seen as a day to recognize the lives and achievements of all of America’s chief executives.